Genuine Original Equipment Manufacturer (OEM) parts! 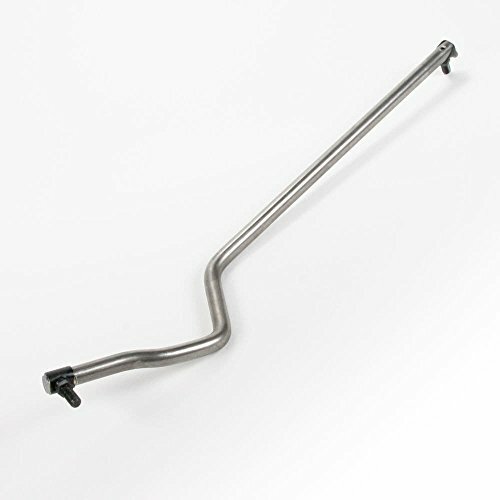 This manufacturer-approved drag link (part number 532156438) is for lawn tractors. Drag link 532156438 is part of the steering mechanism that connects the pitman arm and the left spindle. Wear work gloves to protect your hands when installing this part. For Craftsman, Western Auto, Poulan, Frigidaire, Yard Pro, Weed Eater, & Rally.